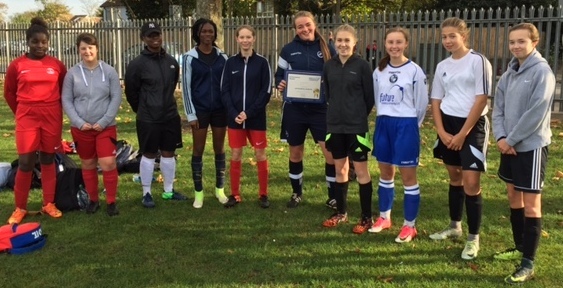 Amy of the Junior Reds Robins Under 16`s is the first winner of the new Jack Petchey Girls award for October 2017. 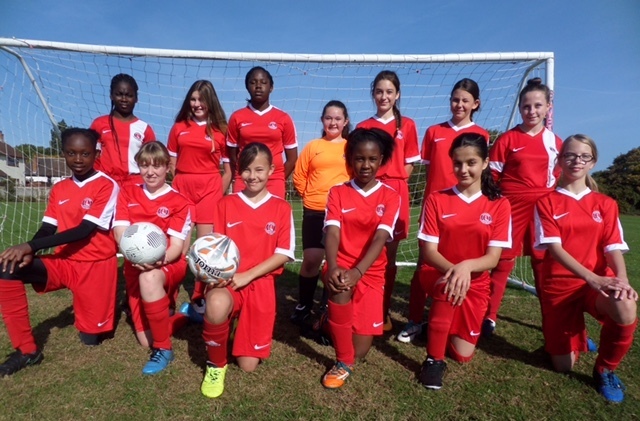 Coach John said “ I would like to nominate Amy for the Jack Petchey award as she has been with the team from the beginning and throughout the Summer and has been keen for the team to progress even when we only had 5 or 6 players. She is always the last person to leave training, no matter how she is feeling, to help me clear up and talk about what we need to improve as a team. Amy always takes on board everything I am trying to do to make our team into a competitive squad. She is my captain and my eyes and mouth on the pitch as most of my instructions go through her which she handles very well even if she is having a bad game. I can`t thank her enough for what she brings to the team”. 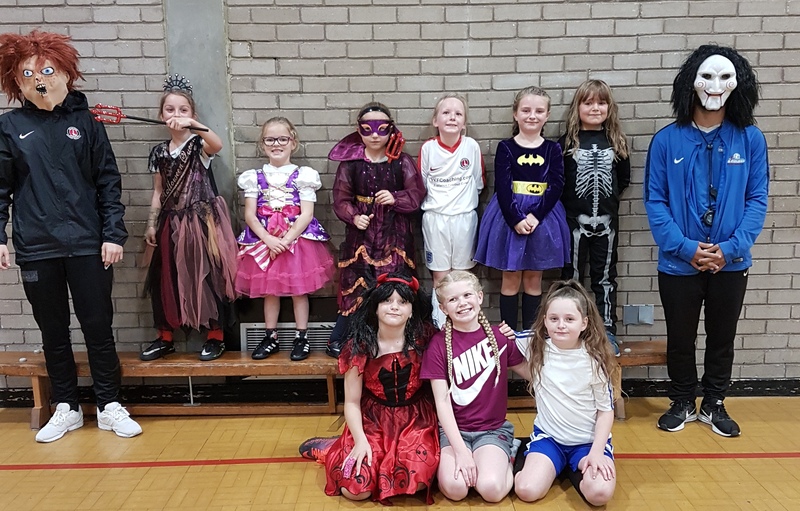 The Wildcats Girls training session enjoyed a Halloween theme. Pictured below are players and coaches showing off their great Halloween costumes. 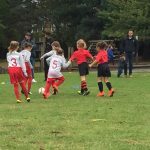 Junior Reds sessions take place at Bexleyheath Academy (Graham Road entrance) on Friday afternoons between 5:30-6:30pm. 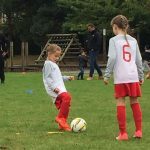 Sessions cost £2 and are open to all girls between 5-11yrs. 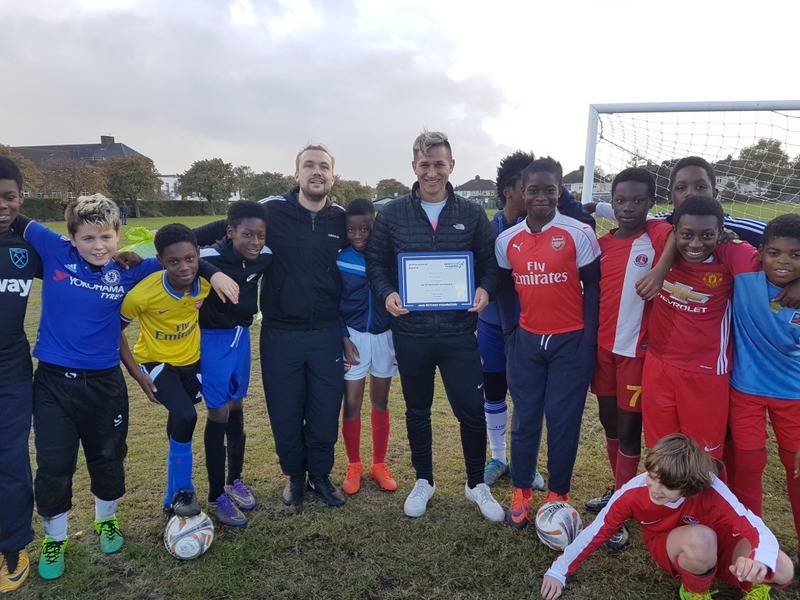 The Jack Petchey award for October goes to Keola, the assistant coach of the under 13 Knights. 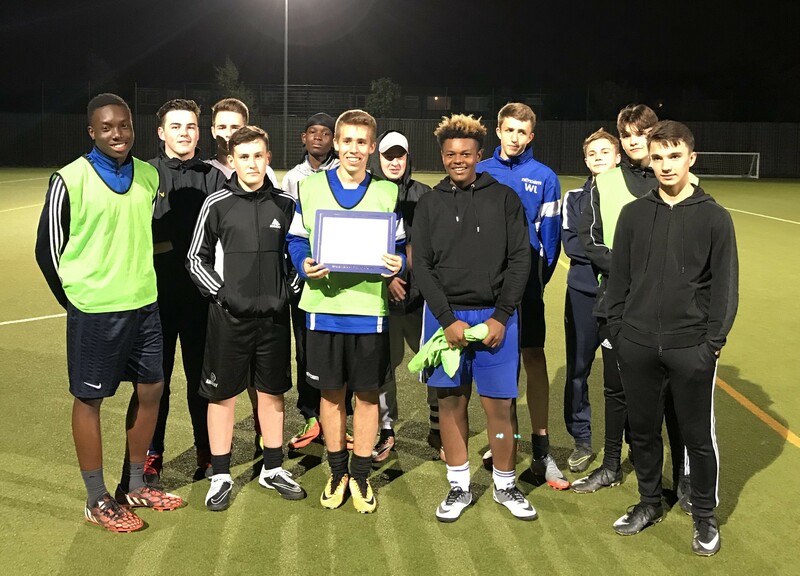 Congratulations to Jake of the Under 17 Valiants for receiving the Jack Petchey award for September. Coach Mark said of Jake: “Jake has played for Junior reds since the age of 6 years. Jake always attends training and is the first to help set up and tidy up. He is the first to welcome new boys to the team and help them to settle in. The only time Jake has missed a match is if he has have been injured but still turns up to support the rest of the team. Jake will often lead the warm up for the rest of the boys. Jake always gets nominated by the other players in the team for players player. He leads by example both on and off the pitch giving his all every weekend. 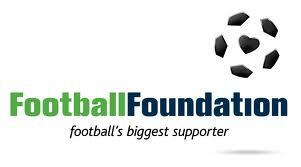 Jake has signed up for another season which means he would have represented Junior Reds for over 11 year”. Well done Jake from all at Junior Reds. 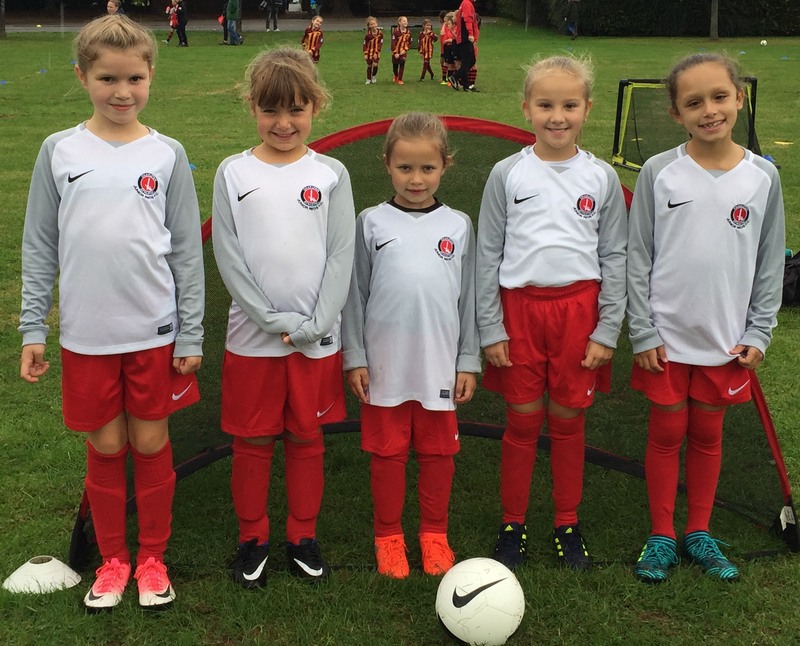 Meet the Teams – Say hello to our U8 Girls team. Formed over the summer they are our youngest girls team. 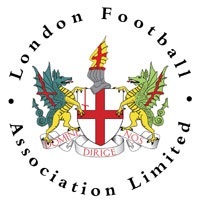 Playing once a month, they travelled to Maidstone today (01-10-17) to take part in a 4v4 KG&LFL Football Festival hosted by Castle Colts. Say hello to our brand new U14 Roses. 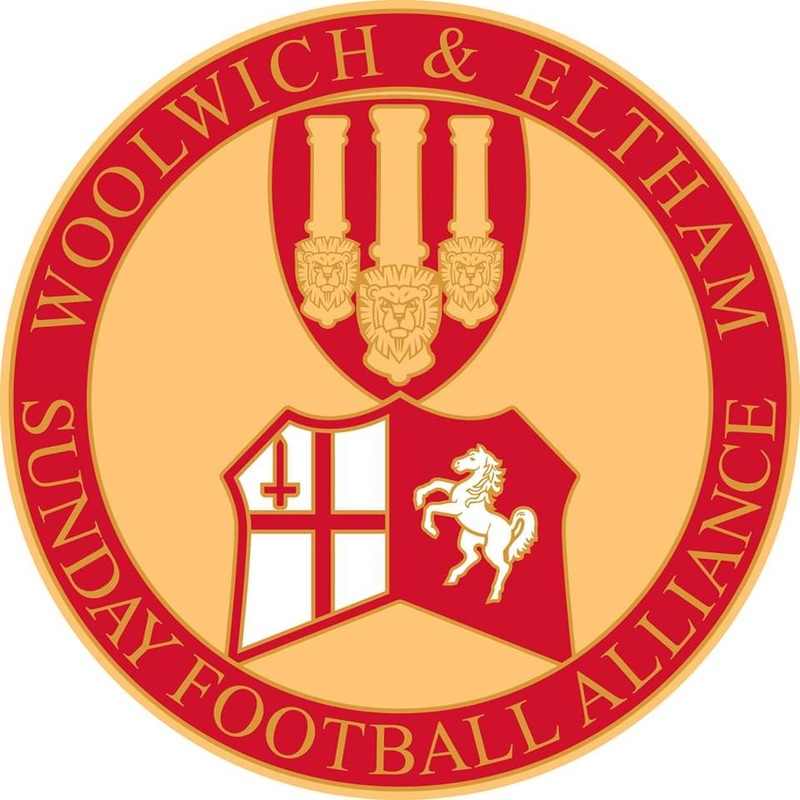 The team were formed over the summer and join our existing two U14 teams. 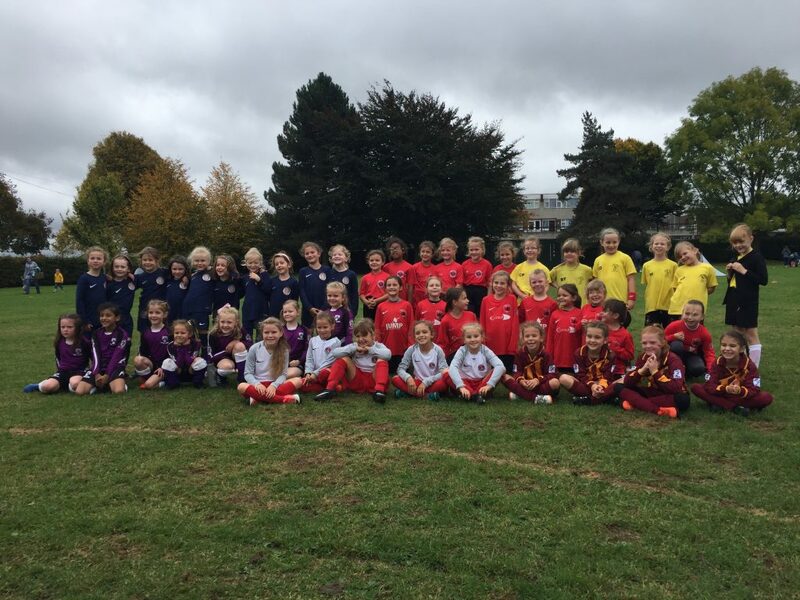 The girls play in Division two of the Kent Girls & Ladies Football League and are pictured below suppporting FA Respect Week at a training session. 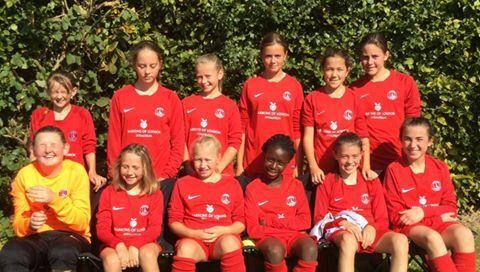 Meet the Teams 17/18 – Say hello to our U12 Girls. 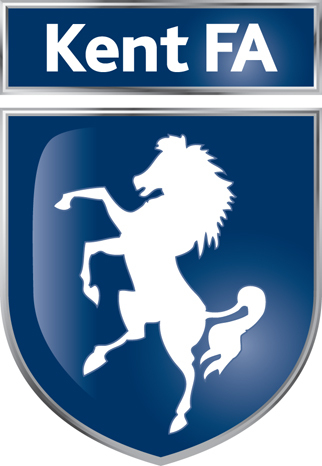 The team, sponsored by Barrons of London, plays in Division 1 of the Kent Girls & Ladies Football League. 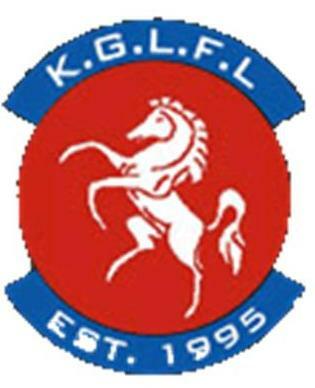 Good luck for the new season girls. 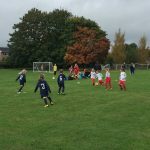 Meet the Teams 2016/17 – Say hello to our brand new U10 Spartans. 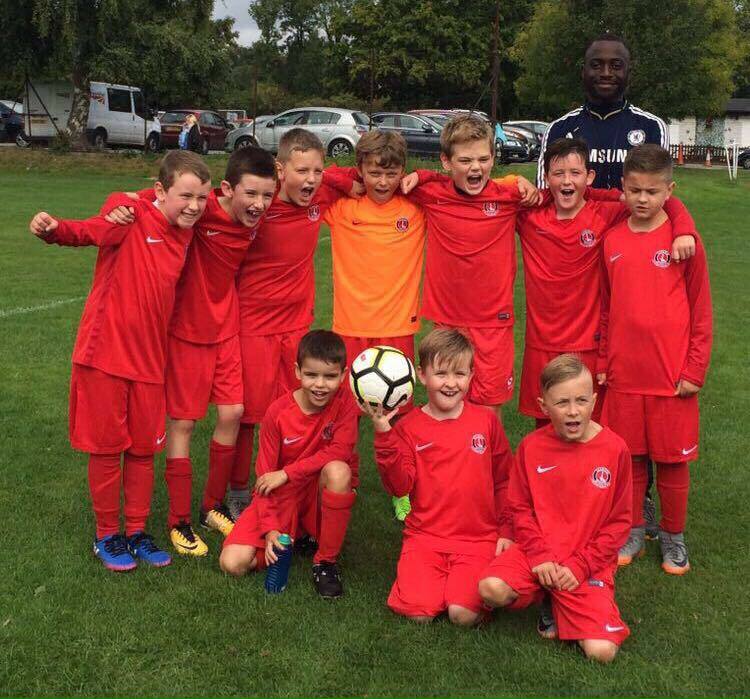 Formed over the summer from our Saturday Club members, they played their very first game in the Selkent League today. 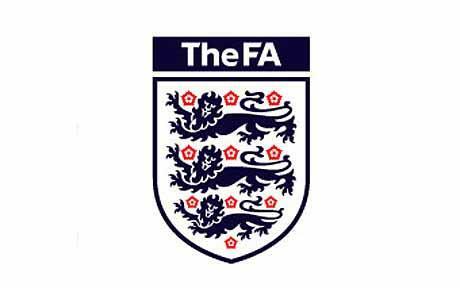 Good luck for the season lads. 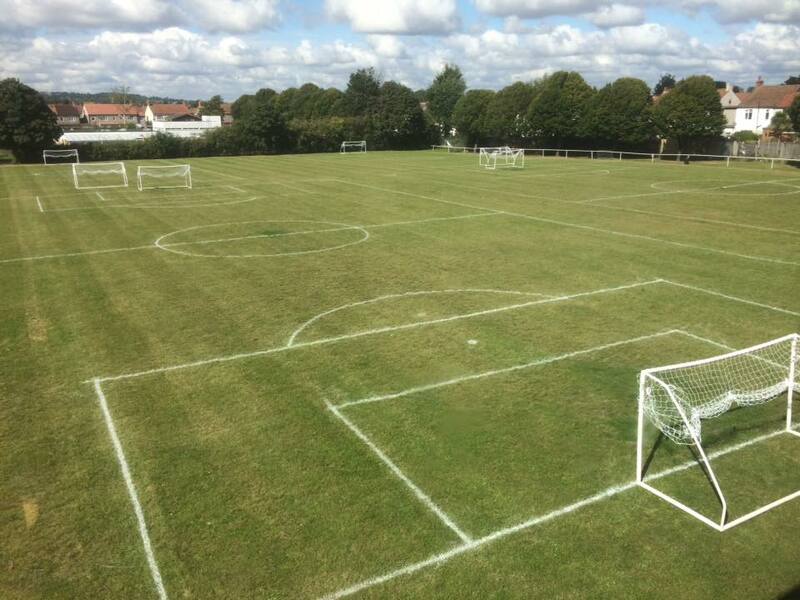 The pitches have been marked out and the new nets put up at Danson Youth Centre, which can only mean one thing…….football is back! ? 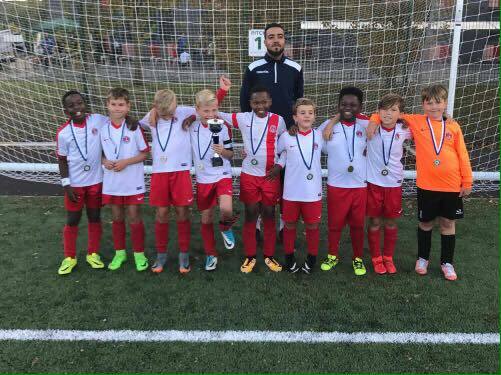 Our U10s Sabres – Winners of the Kent United Tournament on 9th September 2017. Well done and congratulations boys!